Here on this I have provided official direct link to download Huawei MediaPad T1-701u firmware. Version of this latest firmware is C209B009 and file size is 763 MB. Incase if you were already searching to download Huawei MediaPad T1 firmware, the right now you have come to right place. Below is the direct link to start download Huawei MediaPad T1 Firmware update and firmware flash guide. Make sure you have backed up all your important data. All files, messages, images, videos, contacts etc. Unpack it on your Desktop. Copy the dload folder to your SD card’s root directory. Turn off your Huawei. (Make sure your battery has enough power. Charge it if necessary.) Insert the memory card. Press both Volume keys (VOL UP and DOWN) and then the power key until the software upgrade progress bar displays. Then you can release all keys. Wait until the progress bar finishes and the phone restart. Check firmware version in Settings > About phone / build number. 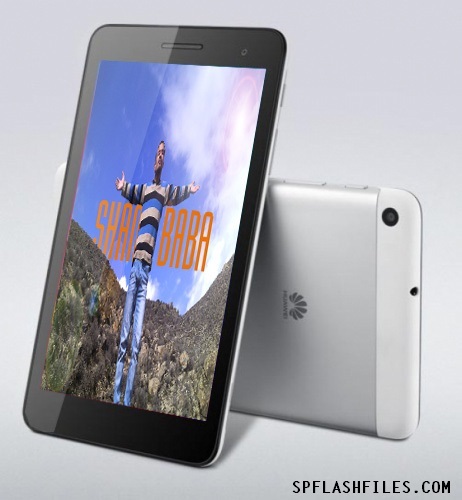 0 Comment "Download Huawei MediaPad T1-701u Firmware"